The Amazon Women in Innovation Bursary, a programme of Electronic Engineering, Robotics & Intelligent Systems, and Computer Science bursaries at universities around our UK Development Centres. 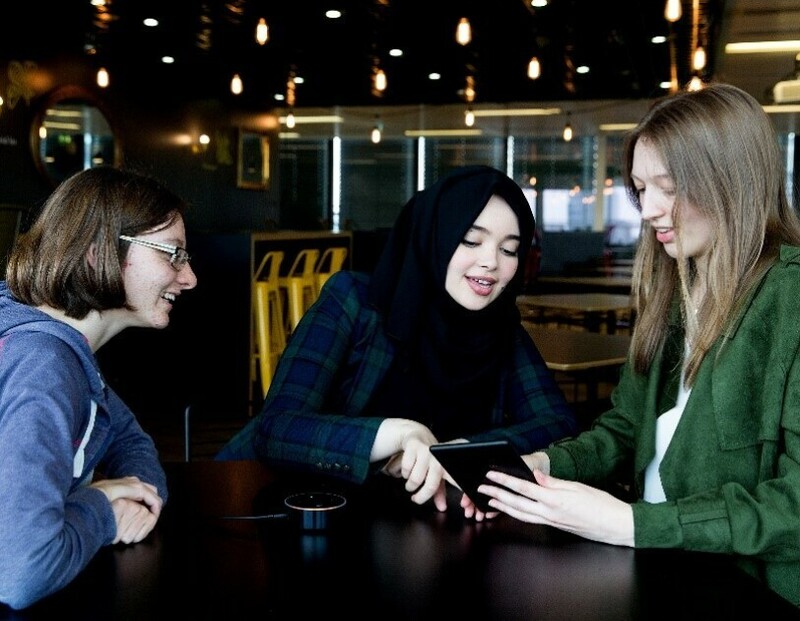 We are delighted to share that we’re introducing the Amazon Women in Innovation Bursary, a programme of Electronic Engineering, Robotics & Intelligent Systems, and Computer Science bursaries at universities around our UK Development Centres. At Amazon, we’re constantly innovating on behalf of our customers and a lot of that innovation comes right out of the UK. 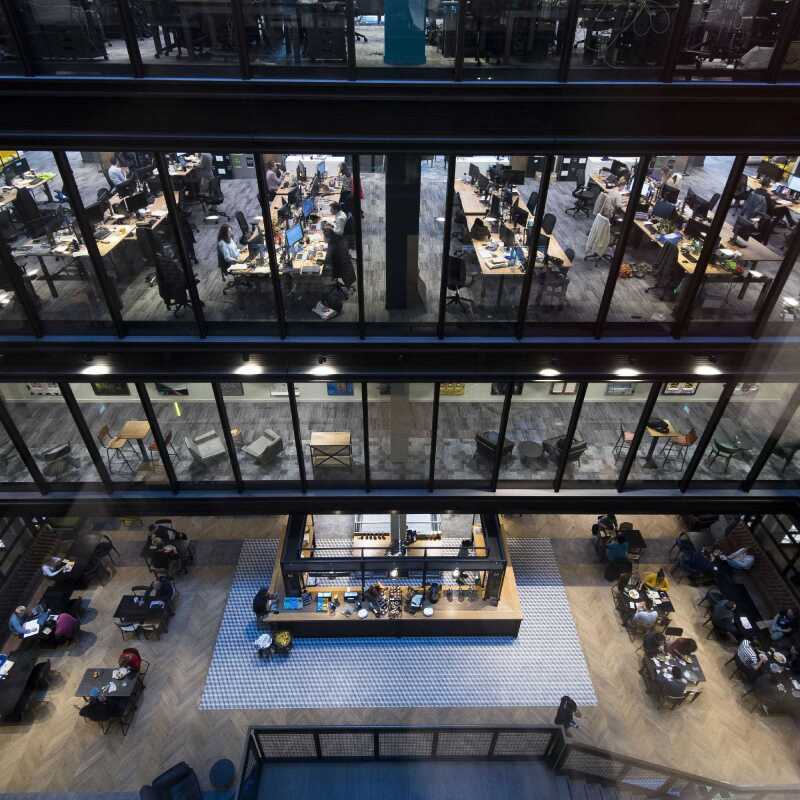 We have three Development Centres in Cambridge, Edinburgh and London, working on research and development for some of our most exciting innovations including Prime Video, Prime Air drone technology and our cloud-based voice service, Alexa. Britain’s a hotbed of innovation and plays a big role in our global innovation footprint, which is why by the end of this year we’ll have nearly 5,000 corporate and research and development roles across the UK, of which more than 1,000 people will support innovation work in our Development Centres and in Amazon Web Services. These are Silicon Valley jobs in the heart of Britain, ranging from software development engineers, data scientists and technical programme managers; through to user experience designers, machine learning scientists, flight operations managers, and cloud computing specialists. 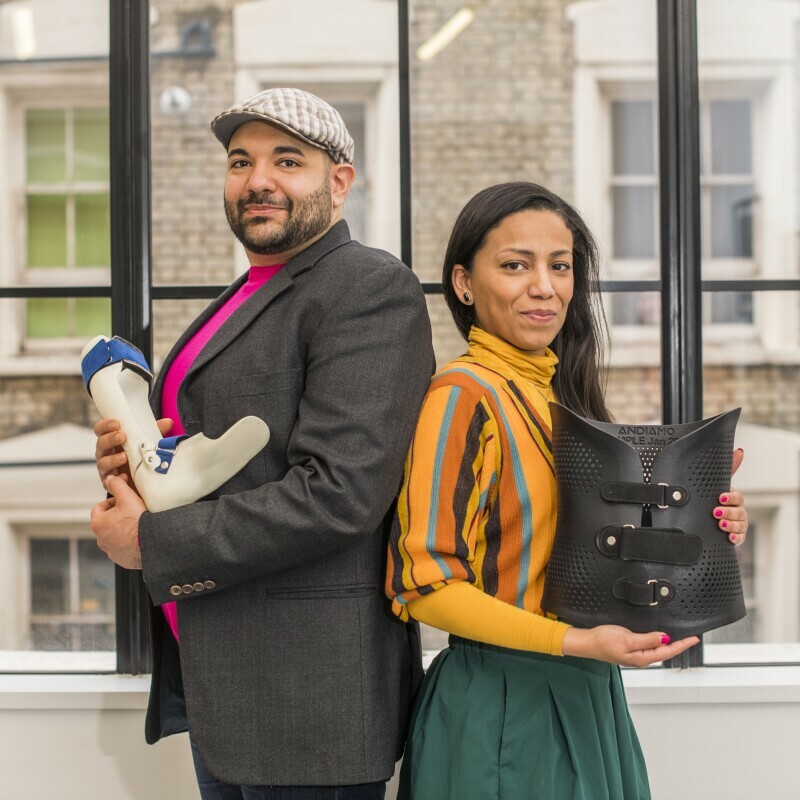 As part of our broader commitment to supporting innovation in the UK, we also want to play a role in nurturing the next generation of high tech superstars and helping people from all walks of life build exciting careers in innovation. The bursary was originally launched two years ago, for students at Edinburgh University. Now female students in financial need seeking to attend Churchill College in the University of Cambridge and King’s College London will also be supported with a bursary providing £3,500 to £7,500 annually to support their living costs while studying. The bursaries will start this autumn for the 2016/2017 academic year, and each recipient of the award will be chosen by their own university. In addition, students will be mentored by Amazon on careers advice, CV building, and interview training, as well as have the opportunity for a potential work placement at the local Development Centres.